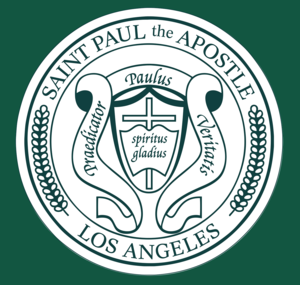 Principal Pinkofsky's eNewsletters are sent out every Monday and contains all the latest news and information around St. Paul the Apostle. Please reach out to us if you would like to subscribe to them! They will be uploaded here as soon as they are published. 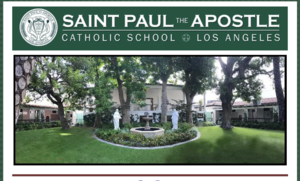 Maybe you have never been to St. Paul the Apostle School or haven't visited for awhile, or maybe your children come to school each day and you haven't had a chance to stop by their classroom lately. We want to offer you this opportunity to come by and see all that happens here at St. Paul's. Whether you want to explore on your own or have a student-led tour, we will be open for your visit on Sunday, January 27th as we kick-off our Catholic Schools' Week. Our faculty, staff and students look forward to seeing you! School Open House- 10:30 a.m.- 1:00 p.m. Adopt a family this season and help people become self-sustaining. 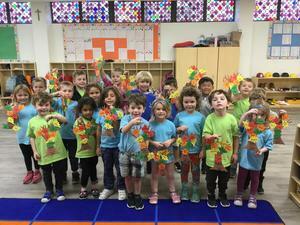 From everyone at St. Paul’s, have a Happy Thanksgiving! Remember all the things you are thankful for, but most of all your family, friends, and all the smiles that we see every day on campus from each one of our students! 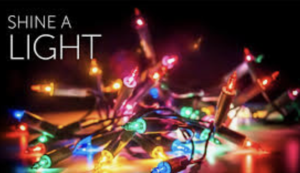 Paulist Productions Presents "Every Other Holiday"
The premiere of Every Other Holiday, the latest film from Paulist Productions, will happen on Lifetime TV this Friday at 7 pm PST for those with Direct TV and Dish Network and Friday at 10 pm all other stations. The California fires have been catastrophic. 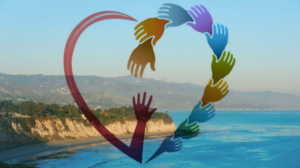 While many of you may have already started your own relief efforts, we wanted to pass along an additional suggestion to help should you have the resources to assist.